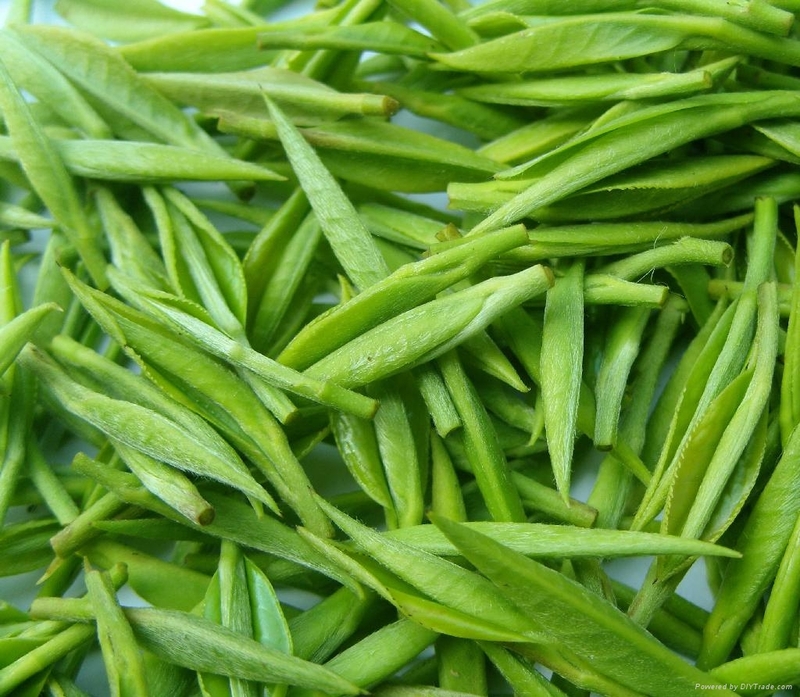 5.Green tea extract used to anti-bacterium, with the function of sterilization and deodorization. 3.Applied in pharmaceutical field,green tea extract is used to prevent and cure cardiovascular disease, diabetes. 1. We have our own factory, the quality can be controlled very strictly. 2. Our certification: GMP. Kosher, HALAL. 3. Our Purpose: Provide you best quality, best service, best delivery. -Stored in a clean, cool, dry area; keep away from strong, direct light. -2 years when properly stored. -Within 7 days after payment.